Cape Town — "Day Zero" is approaching, as the City of Cape Town prepares to turn off most water taps amid the worst drought in a century. Tensions among some four million residents are highlighting a class divide. Cape Town, with some 4 million residents, has both sprawling informal settlements and high-income ocean-side neighborhoods. Some say poorer residents are unfairly blamed as concerns rise over wasting precious water, with security measures in place to help secure water collection points if "Day Zero" occurs. here the Associated Press explores how locals are coping as water restrictions tighten in an attempt to avoid the possible shut-off in mid-April, to find out exactly where the water usage problems lie? 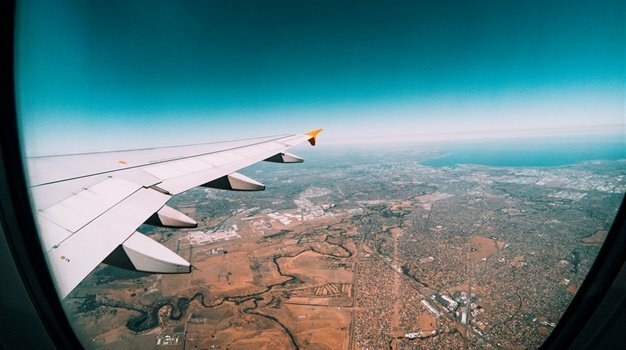 Kirsty Carden with the Future Water Institute at the University of Cape Town pointed to the city's leafy suburbs. "It has been in the areas where people have gardens, they have swimming pools and they are much more profligate in the way that they use water, because they're used to the water just being, coming out of the taps," she says. Some residents appear to be changing their ways, she says, but "there have been problems in the more affluent areas where people are just, 'We'll pay for it.'" 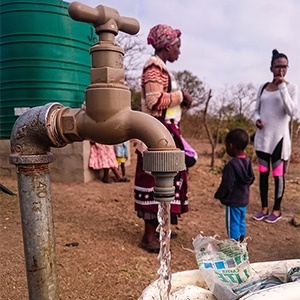 About a quarter of Cape Town's population lives in informal settlements, drawing water from communal taps instead of individual taps at home, Carden says. "And there are always pictures of running taps and broken fixtures and 'Look at the leakage' and all the rest. But the reality is that those 1 million people out of a population of 4 (million) only use 4.5 percent of the water." In one of the crowded settlements of corrugated-metal homes, local Vuyo Kazi washed her laundry outside as others poured used water into the street. "Before, I was using two kettles of water to wash myself," she says. "So now I use one kettle of water." Under new water restrictions that began Thursday, 01 February, residents are asked to use no more than 50 litres of water daily, down from the previous limit of 87 litres. The use of city drinking water to wash vehicles, hose down paved areas, fill up private swimming pools and water gardens is illegal. Those using too much water will be fined. Across the city, in the seaside town of Scarborough, resident Kelson da Cruz demonstrated the new normal of water rationing, pointing out the bucket beside his shower. "We are restricted with an amount of the water that we can use per day," da Cruz says. "So we collect that water, and that water you can use to flush the toilet." Another jar of water is used for tooth-brushing and face-washing. 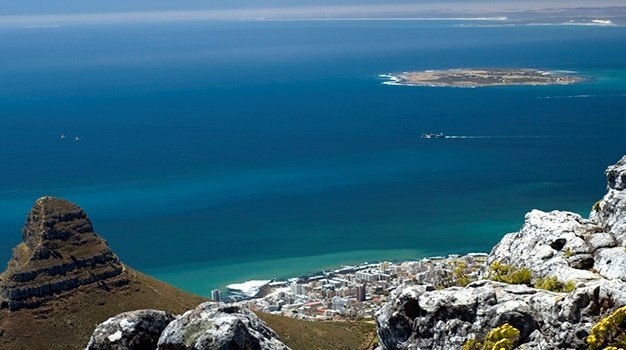 Some 70 percent of water used in Cape Town is consumed in homes, authorities say. Experts have said causes of the city's water shortages include climate change and huge population growth. The local reliance on reservoirs, while projects such as desalination plants were largely left to the future, has been hurt by three straight years of drought. Scientists are watching how authorities cope, as this would be the world's first major city to go dry. "We always open the tap, the water is there, easy," da Cruz says. "I was lucky to travel to some dry countries where water has always been a big issue. So when we moved to South Africa that has always been on the back of our mind. "And I think South Africa is for the first time is really catching up with the rest of the world. They have to change their habits. You can't just take for granted something so precious."